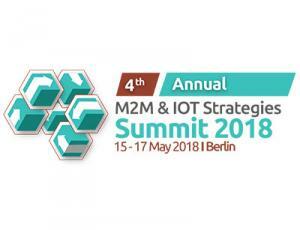 4th Annual M2M and IoT Strategies Summit has been designed to bring you a unique opportunity to gain fresh insights into areas such as IoT, M2M, Artificial Intelligence, Machine Learning and Digital Transformation. Come and find the answers to all the questions about how to make the world a smarter place or how to implement the effective IoT security leading practices. You will hear about the emerging technologies, Smart Cities and Connected Car. We will analyze the impact of Industry 4.0 and its apparent benefits. By attending this summit, you will access the first-hand learnings and valuable tips when it comes to Smart Innovations, Cloud Services and Data Strategy.